Asmaa is passionate about gender, and very interested in the impact of social innovation enabled by digital technology in innovative communities that emerge in societies, especially in developing countries. She has spent the past 4 years working with entrepreneurs, artists and social change networks around the world, especially in Middle East and North Africa region; writing, speaking, organizing and facilitating conferences, programs and workshops. 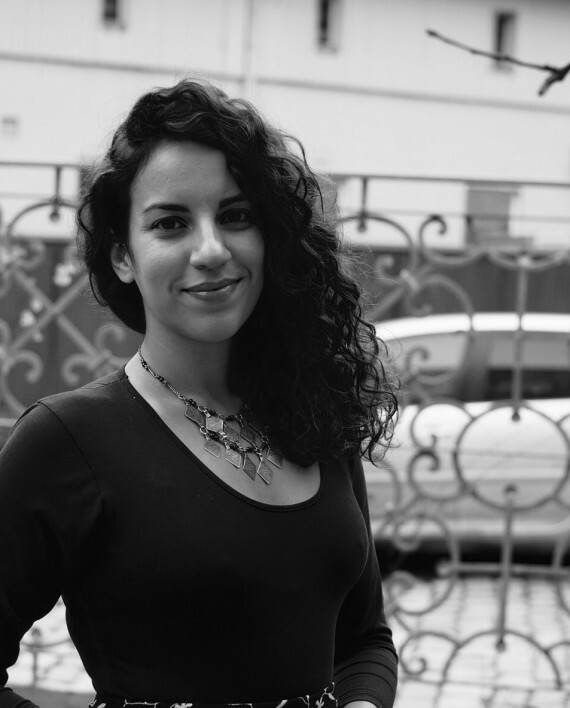 Asmaa joined OuiShare in 2014 as a global connector and MENA coordinator after working as a consultant at PwC in Paris. Besides OuiShare, she has been working with various organizations involved in the MENA region, such as MitOst, SwitchMed, or the Womanity Foundation. In 2015 she started living as a digital nomad, living and traveling between Berlin, Paris, Brazil, Bali, Hong Kong, Morocco, Beirut and many MENA countries.